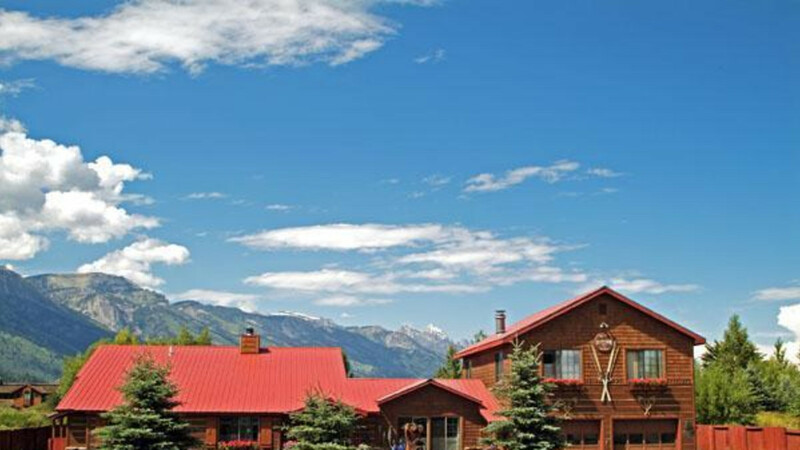 Great location with Teton Range views. Exceptionally friendly owner/hosts. Delicious, full breakfasts. 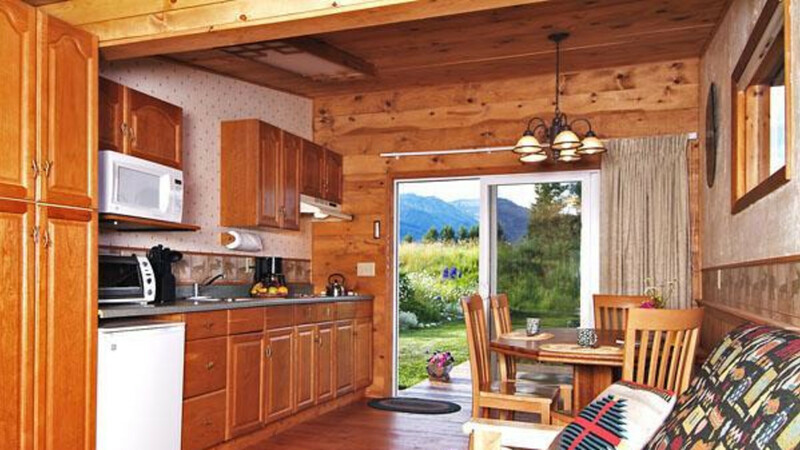 Peaceful location, halfway between the town of Jackson and south entrance to Grand Teton National Park, seven miles to each. 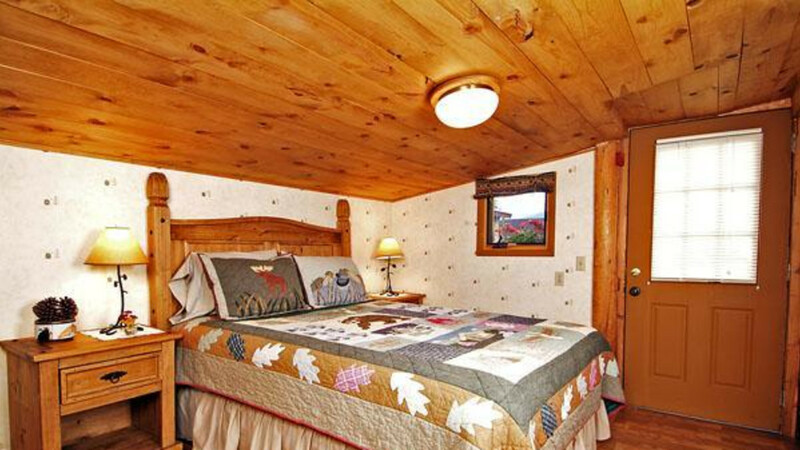 Owners share tons of local information and have operated b&b for over 20 years. 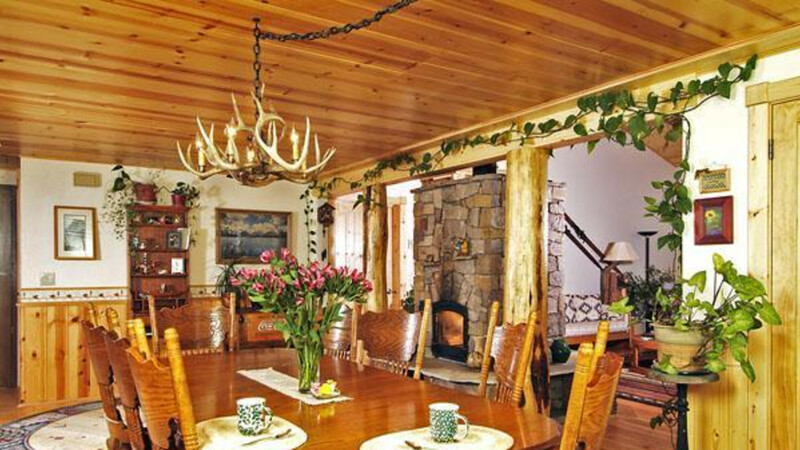 Nice quiet atmosphere and very friendly and knowledgable hosts.